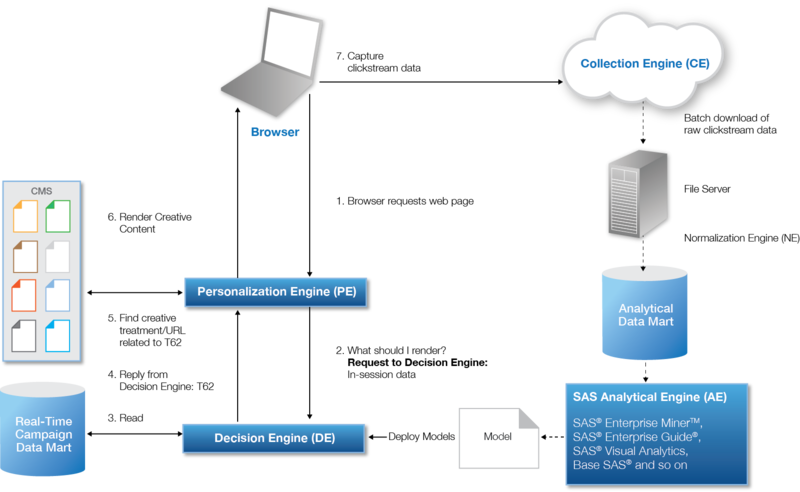 In anticipation of SAS Forum Portugal 2015, I wanted to kick off my first contribution to the SAS Customer Analytics Blogosphere sharing an interview I completed with Sofia Real on the topics of modern digital marketing, predictive analytics, optimization, and personalization. Does that sound like a nasty traffic jam you might want to avoid? Absolutely not, as the time has arrived for predictive marketing to have it's moment in the bright sun, and with Gartner recently naming SAS a Leader in digital marketing analytics, it's official - the 800 pound guerrilla in advanced analytics is locked in on solving complex issues facing the space of data driven marketing. Making digital personalization more relevant for target audiences is just like preparing a delicious meal; it all comes down to the ingredients and preparation process to rise to the occasion! 1. How can analytics help the everyday life of a marketer focused on website or mobile app content strategy and optimization? Optimization is a core competency for digital marketers. As customer interactions spread across fragmented touch points and consumers demand seamless and relevant experiences, content-oriented marketers have been forced to re-evaluate their strategies for engagement. But the complexity, pace and volume of modern digital marketing easily overwhelms traditional planning and design approaches that rely on historical conventions, myopic single-channel perspectives and sequential act-and-learn iteration. Presently, marketers primarily use a variety of online testing approaches that include A/B testing and various methodologies within multivariate testing (MVT) for optimizing content. A/B testing is a method of website or mobile app optimization in which the conversion rates of two versions of a page (version A and version B) are compared using visitor traffic. Site or app visitors are presented either version A or B. By tracking the way visitors interact with the content they are shown – the videos they watch, the buttons they click, or whether they sign up for a newsletter – you can infer which version of the content is most effective. Multivariate testing uses the same core ingredients as A/B testing, but it can compare more than two variables. In addition, it reveals more information about how these variables interact with one another. Lastly, for digital marketing practices with an advanced analytic strategy, the usage of data mining and predictive analytics to prioritize and inform the marketing teams on what to test, and to analytically define segment audiences prior to assigning test cells, is a best practice, in my opinion. Marketers are very creative, and can imagine hundreds of different testing ideas – which tests do we prioritize if we cannot run them all? This is where advanced analytics can help inform our strategies in support of content optimization. 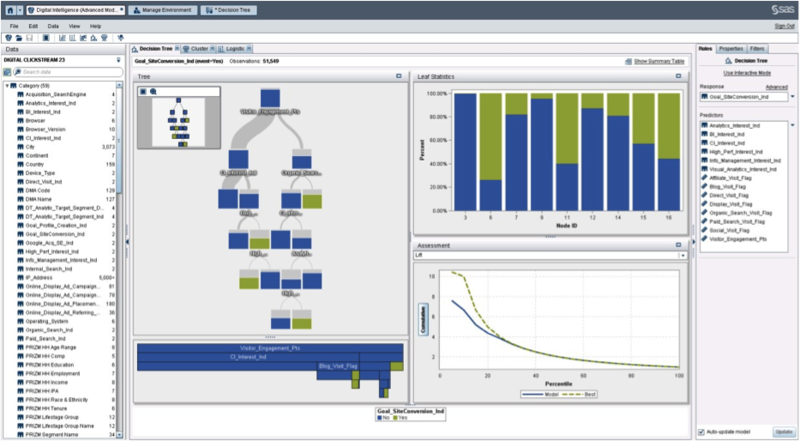 To bring this to life, check out a video example I created of predictive marketing analysis using SAS Visual Analytics and Decision Trees to provide digital-centric insights! 2. What are the advantages of using these various optimization approaches? Are they restricted only to the marketing department? Online testing is appealing not only because it is efficient and measurable, but also because it cuts through noise and assumptions to help marketers present the most effective content, promotions, and experiences to customers and prospects. The evolving digital marketing landscape drives a greater mandate for online testing: to operate in more channels, handle more data and support more users. Online testing must move beyond traditional on-site experimentation to fully optimize a multifaceted digital customer experience. The majority of today’s technologies for digital personalization have generally failed to effectively use predictive analytics to offer customers a contextualized digital experience. Many of today’s offerings are based on simple rules-based recommendations, segmentation and targeting that are usually limited to a single customer touch point. Despite some use of predictive techniques, digital experience delivery platforms are behind in incorporating predictive analytics to contextualize digital customer experiences. 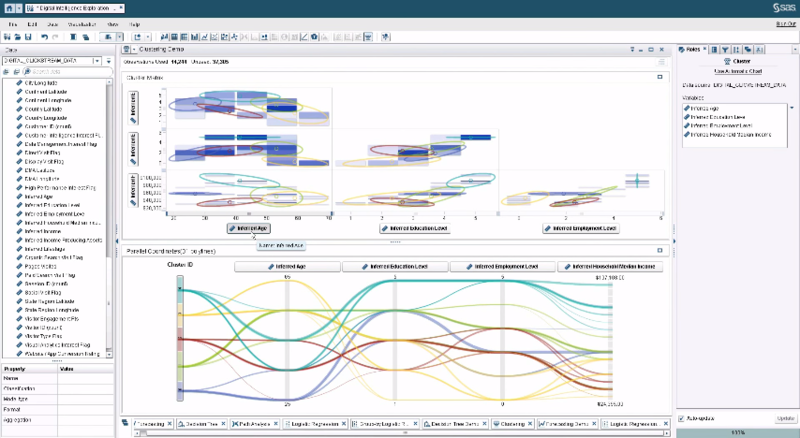 Single-channel digital interactions: Most online experience delivery platforms offer predictive analytic capabilities for a single section of a website in order to support marketing acquisition (rather than the entire digital journey), but do not provide (or limit) functionality for integrating predictive insights across multiple data sources (online and offline), primarily because cloud-based solutions were not designed to incorporate on-premises first-party offline data. In other cases, uploading that data would violate internal IT policies regarding the sensitivity of sharing customer data and associated risks. Black-box vs. white-box scoring: Many digital experience delivery technologies offer predictive capabilities, but do not offer transparency. That is, they aim to provide insights for a specific scenario (such as next best offer recommendations) with algorithms that are more or less opaque. Marketers or their supporting analysts can’t see into the process of the prediction, limiting their ability to improve the predictive model while minimizing false-positives and false-negatives. Extreme dependency on business rules: Other platforms rely heavily on predefined (or subjective) customer profiles and interaction campaign design. As firms who have adopted this approach begin to mature, these rules expand exponentially, forcing marketers and campaign planners to manage hundreds of rules. Business rules have a place in predictive analytics, but they are the bread, and predictive models must be the filling in between the bread. Incorporate large and varied data sets from numerous sources, producing unanticipated insights. Unlike the digital experience platforms, which aim to own the data, predictive analytic capabilities can support either cloud-based or on-premises platforms, enabling marketers to find customer patterns across a variety of internal and external data silos. Often, the goal-oriented nature of predictive analytics leads to unexpected customer insights that firms might not have found by using traditional segmentation methodologies. The key is to ensure that the data sources are available for real-time personalization applications, meaning that clickstream data (historical and in-session), demographics and other valuable inputs can be processed, analyzed, scored and treated within milliseconds. Allow for monitoring of predictive models and adaptation to new developments. Over the long term, data-driven marketers must evaluate predictions for effectiveness. If a model’s predictive confidence level drops below a certain threshold, its business value decreases, and it might become no more useful than rules-based personas. When a model becomes unacceptably inaccurate, users should be able to modify the algorithms and variables that are used to make the predictions in order to return to higher accuracy levels. Provide both the predictive insights and the logical rules. Despite their power, predictive models must also be constrained with information about the real world in order to deliver the most value. I am a strong believer in supporting my thoughts and opinions with real evidence. Check out another video example I created using SAS Visual Statistics to perform approachable, analytical segmentation (rather than subjective rules-based approaches) using both clickstream behavioral data and third-party append data (sourced from a partnered MSP or digital DMP) to provide insight into informing personalization strategies and increasing relevance. 3. How does this all fit in a modern marketing omni-channel strategy? 4. What are main steps a company must take to adopt this kind of procedures? Does it Imply changes in the traditional processes? In this phase, the enterprise installs and configures the required tools and software to work in conjunction with its digital application to personalize content (by using a rules-based randomization model) and collect required data that will be used in upcoming phases. 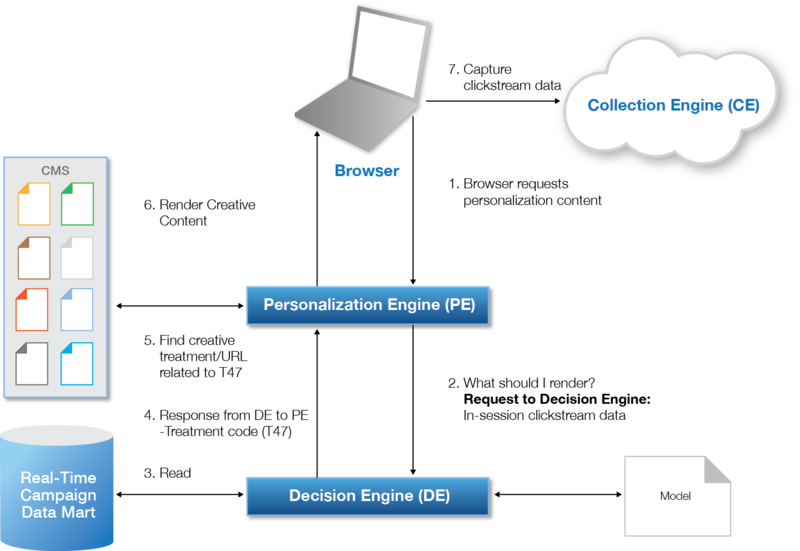 During this phase, the organization assembles the data captured by the collection engine and merges it with internal customer data into a common analytical data mart for building models to support staged personalization. 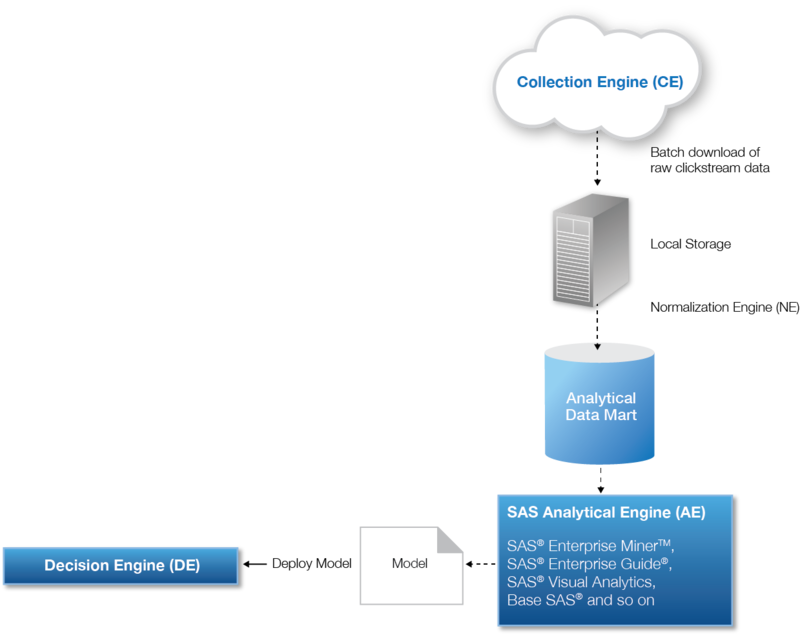 During this phase, the enterprise monitors analytical performance and continues to improve its predictive models by periodically downloading data that was captured by the collection engine and deploying model scoring to the real-time decision engine. For readers who made it this far, I thank you for your attention and commitment to this blog posting. If you enjoyed the content, and would like to dive deeper into my thoughts about making digital personalization delicious by leveraging predictive analytics, please consider downloading a technical white paper I authored earlier this year here, or viewing an on-demand webinar available here. Lastly, if you would like to connect on social media, link with me on Twitter or LinkedIn.